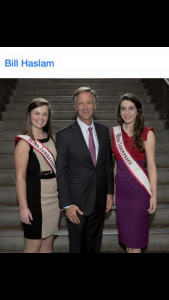 Author Matt LevertonPosted on April 4, 2015 March 30, 2016 Categories Governor, pictures, Pre-Teen, Royalty, Teen, tennesseeTags Bill, cox, governor, haslam, kimberly, nam, namiss, pageant, pageants, petty, pre, queen, spencer, teen, tenneseeLeave a comment on Spencer Petty and Kimberly Cox, Miss Tennessee Queens met with Governor Bill Haslam. Spencer Petty, Miss Tennessee Teen, brings the Miss Amazing Pageant to Tennessee! learn how to be poised and graceful during evening gown. When the weekend started they met timid and unsure young ladies that required much assistance but by the finale show they bravely executed each component without any assistance. Every participant is crowned a Princess and receives a trophy for their bravery and effort. We crowned the five age division Queens for Tennessee and they will be representing our state at the National Miss Amazing Pageant to be held in Los Angeles at the same time the Special Olympics World Games will be there in July, 2015. The Miss Amazing PageantTM is now in almost thirty states and has donated around $50,000 and 1,000 pounds of food to community organizations across the nation. They were also featured in the Tennessean, check out the article here! Author Matt LevertonPosted on March 4, 2015 March 30, 2016 Categories Community Service, pictures, Press Release, Royalty, Teen, tennesseeTags amazing, brings, featured, In, miss, nam, namiss, pageant, pageants, pagent, petty, queen, spencer, teen, Tennessean, tennessee, theLeave a comment on Spencer Petty, Miss Tennessee Teen, brings the Miss Amazing Pageant to Tennessee! Shelby Beloate, Miss Tennessee Teen, was featured in her local paper. 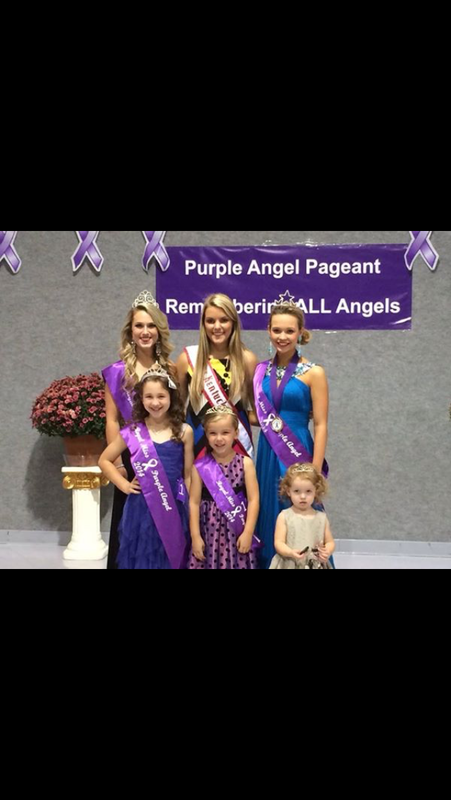 Shelby Beloate, Miss Tennessee Teen, was featured in her local paper. 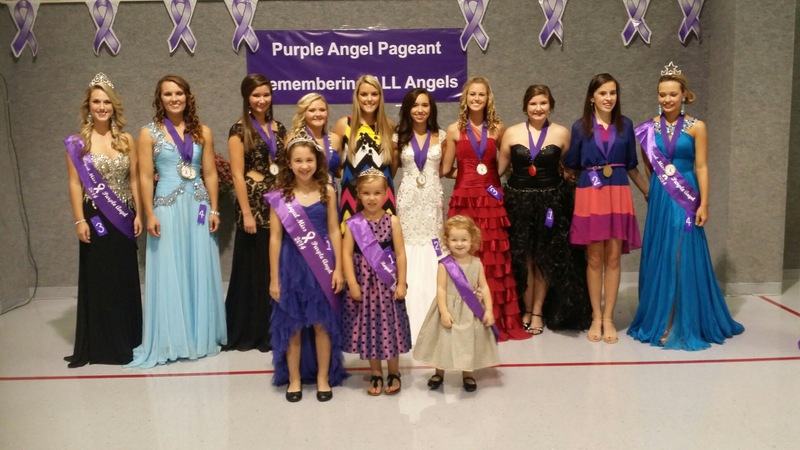 Read the article to learn more about our Tennessee Teen Queen! Author Matt LevertonPosted on February 1, 2015 March 30, 2016 Categories National Pageant, Pageant Stories, pictures, Press Release, Royalty, Teen, tennesseeTags beloate, featured, In, local, nam, namiss, pageant, pageants, paper, queen, shelby, teen, tennesseeLeave a comment on Shelby Beloate, Miss Tennessee Teen, was featured in her local paper. Miss Oregon Royalty volunteered at Race For The Cure! 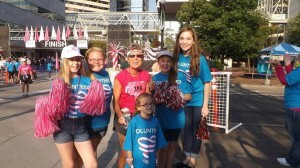 Miss Oregon Royalty volunteered at Race For The Cure! The Oregon queens got together to support and cheer on breast cancer survivors and their families at Race For The Cure. They had an incredible day and were so happy to be there and cheering on the racers. Author Matt LevertonPosted on January 3, 2015 March 30, 2016 Categories Community Service, Jr. Pre-Teen, Jr.Teen, oregon, pictures, Princesss, Royalty, TeenTags cover, cure, for, girl, nam, namiss, oregon, pageant, pageants, queens, race, the, volunteerLeave a comment on Miss Oregon Royalty volunteered at Race For The Cure! 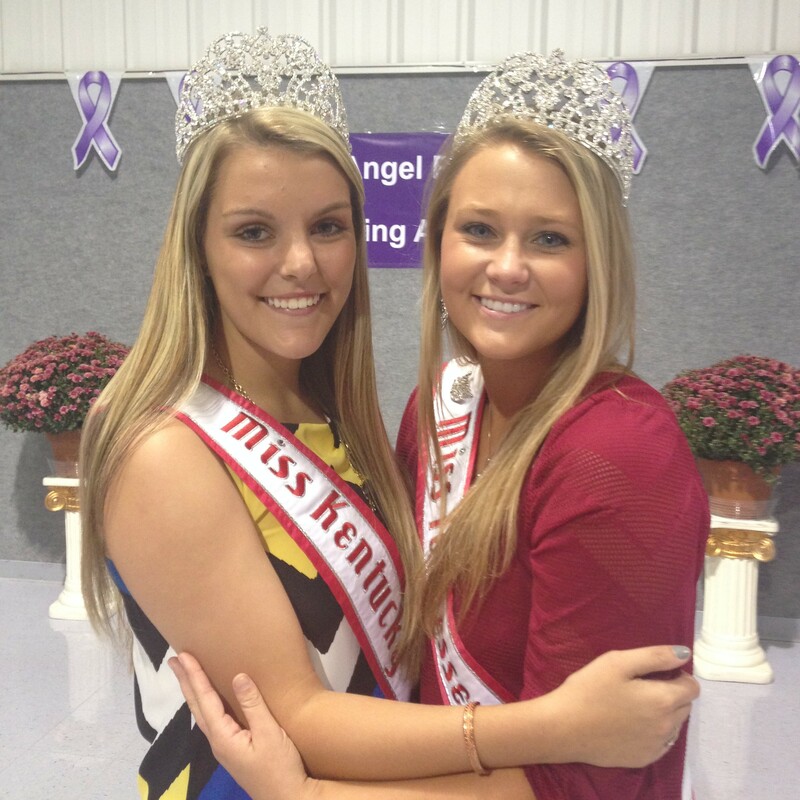 Miss Kentucky Teen Natalie Lawrence raises money for the Alzheimer’s Association of America. Author Matt LevertonPosted on October 29, 2014 March 30, 2016 Categories Community Service, kentucky, pictures, TeenTags alzheimers, america, association, benefit, kentucky, lawrence, money, nam, namiss, natalie, of, pageant, pageants, queen, raises, teen, toLeave a comment on Miss Kentucky Teen Natalie Lawrence raises money for the Alzheimer’s Association of America.